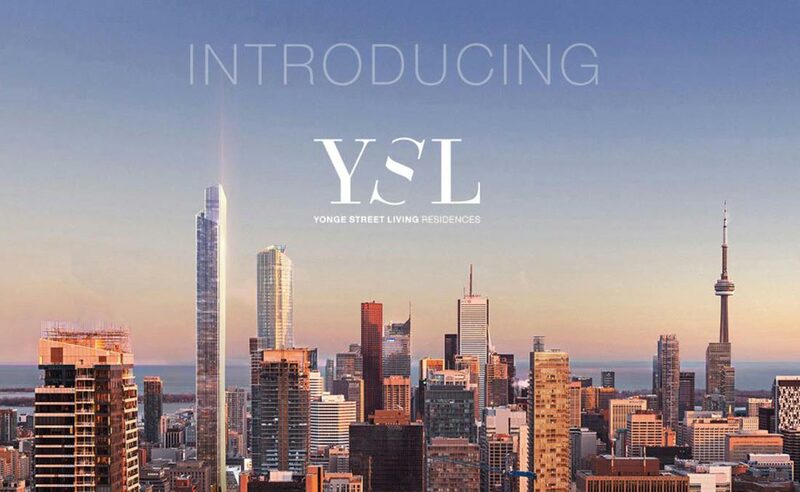 YSL Residences is a new condo development by Cresford located steps to Yonge and Gerrard at 383 Yonge street in Toronto. 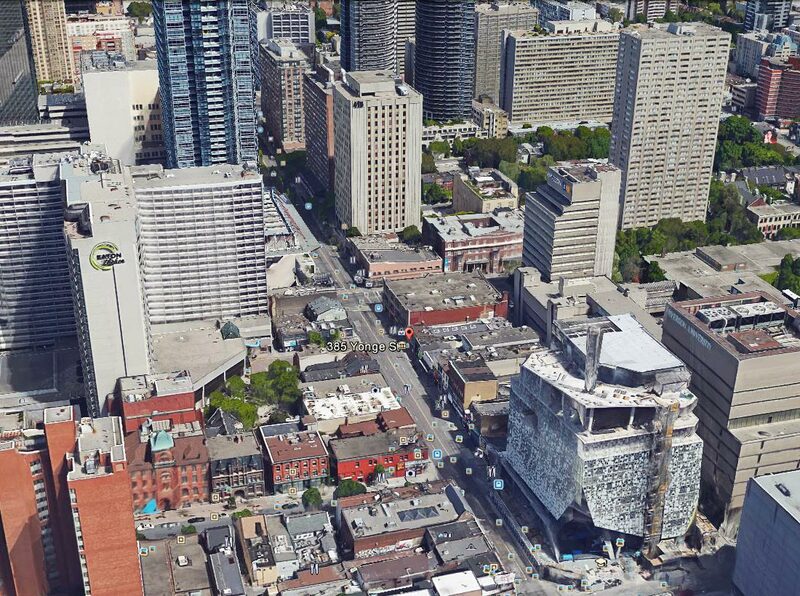 The luxury Yonge street skyscraper will be 85 storeys with 1106 units and featuring a mix of retail, office, and residential space. 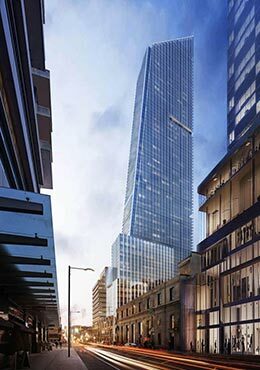 Designed by New York’s Kohn Pedersen Fox with architectsAlliance of Toronto. 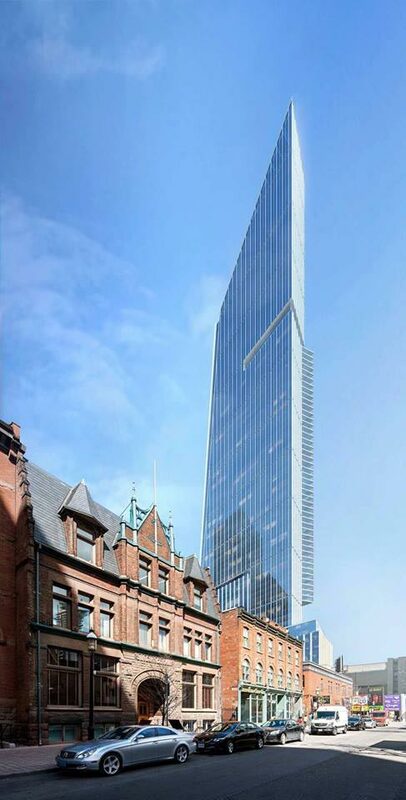 YSL residences By Cresford will be developed in a prime location on the Yonge and Church corridor. In the heart of our city surrounded by universities, hospitals, luxury shopping, dining & more! 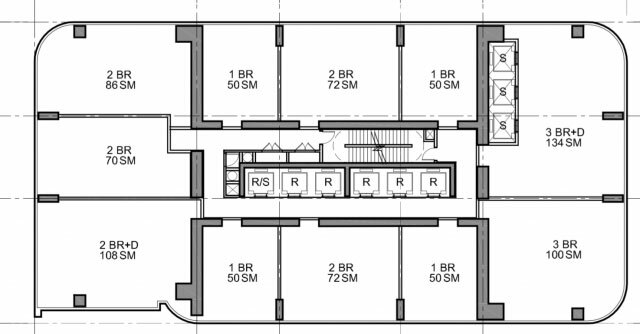 Residents will enjoy easy access to transit and subway, and will be mere minutes from the shopping, and financial district. For red carpet access to VIP prices and floor plans register with us today.